We’re gathered together on these hallowed grounds to honor the memory of nearly 3,000 souls who were murdered on this day 17 years ago. 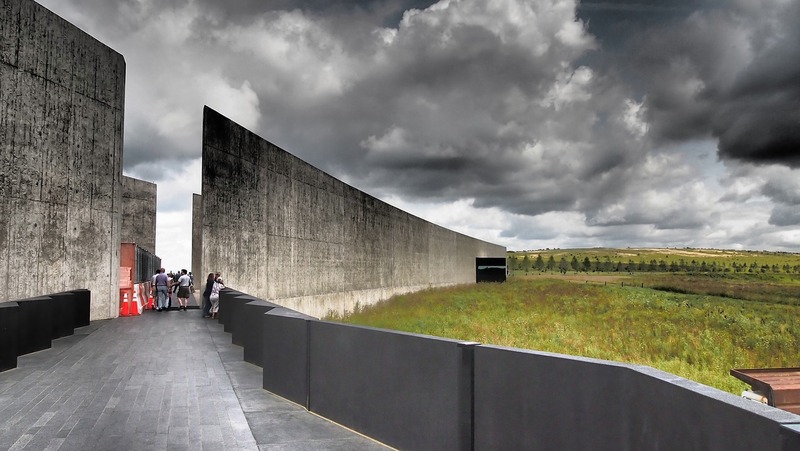 We’re here to pay solemn tribute to the 40 passengers and crew members on Flight 93 who rose up, defied the enemy, took control of their destiny, and changed the course of history. US Daily Review and Its Partners are Providing Expansive Coverage on 9/11. Both Historically and The Impact Today. Learn More by Clicking Here.